kako može to ispraviti ? Try to download the app again. Tap the Clear data button. 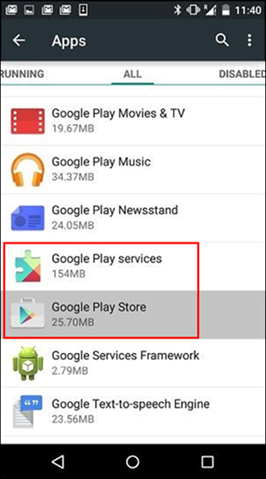 When the cache and data are cleared, the Google Play Store error should be resolved. If not, continue to the next step. 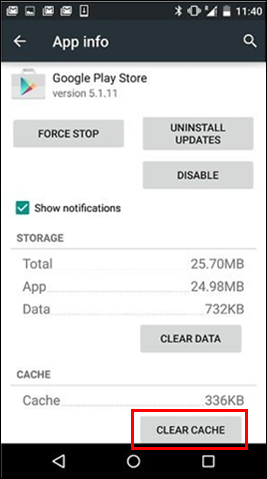 If clearing the cache and data doesn't resolve the issue, remove your Google account, restart your device, and then add your Google account again. Under Accounts, tap the name of the account that you want to remove. 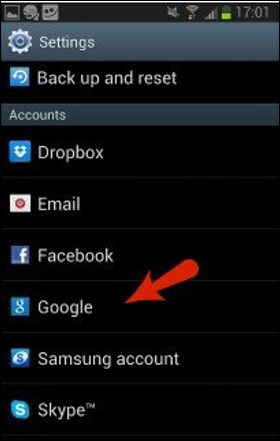 If you're using a Google account, tap Google and then the account. Tap the Menu icon on the top right corner of the screen. 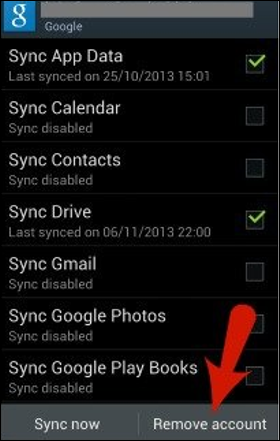 Restart your device and add your account again. Then try to download the app.